Teniel Campbell is pedalling away on a mission to put TT further on the map whether it is through cycling or inspiring young women to participate in sport. 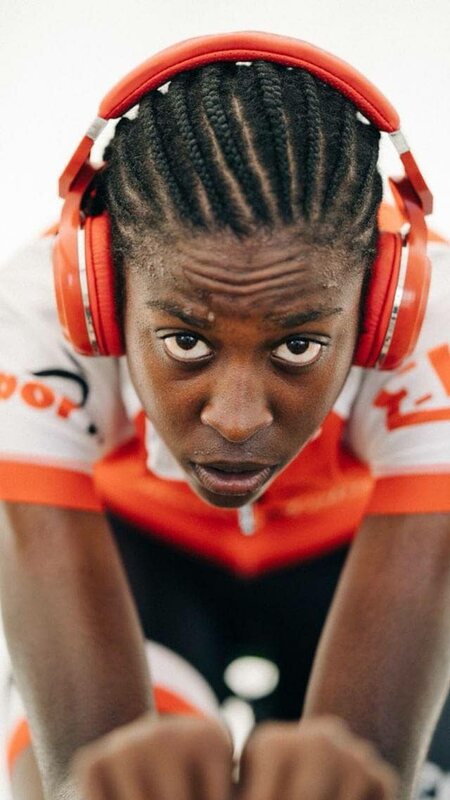 Campbell had a record-breaking 2018 by becoming the first female cyclist to break into the international circuit. The 21-year-old is now based in Agil, Switzerland at the International – Centre Mondial du Cyclisme. Reply to "Pedalling with a mission"